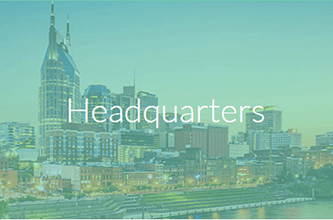 Headquartered just outside of Nashville, Tennessee, one of America’s fastest growing cities, Premise Health was named a Top Workplace by The Tennessean in both 2016 and 2017. In addition to its reputation as Music City, USA, Nashville is also known as the Healthcare Industry Capital, and we are fortunate to have some of the greatest minds in healthcare working here. If you’d like to join us, keep reading. 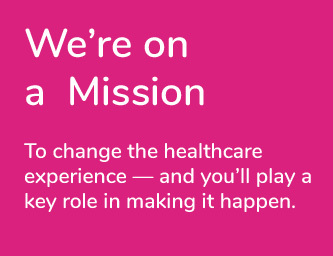 Our rapidly expanding worksite healthcare delivery company is seeking a self-directed, highly-adaptable relationship builder to serve as Director of Client Operations in Chicago, IL. If you delight in exceeding client expectations and have previously demonstrated efficiency in building processes and decision-making, you will thrive in this role. You are an energetic leader who exudes self-confidence but also fosters leadership development in your fellow team members. You harness your excellent communication skills to execute strategic integration and expansion possibilities and actively identify growth opportunities for your clients that align with emerging healthcare trends. Your strong business insights and knowledge of staffing, return on investment, budget management, profit margins, and product offerings, drive strategic and relevant operational outcomes. This position will require up to 50% travel between the health centers you oversee. Coordinate and productively facilitate communication across sites and effectively build and navigate client relationships (vendors, consultants, etc). Provide motivational leadership, coaching, and mentoring of team members. Oversee the day-to-day operations of up to 15 worksite health centers each with unique lines of service. Nurture partnerships with up to 10 clients. Identify processes to improve overall performance of health centers and define innovative ways to meet and exceed performance standards. Strategically identify and tackle complex problems effectively with an emphasis on developing dedicated approaches utilizing internal (corporate and regional) support. Identify and request participation from corporate departments in strategic meetings as client needs arise. Own client/site meetings, committees, and task-forces to support strategic initiatives and goals. Co-lead implementations in tandem with the Director of Implementation to ensure a successful go-live. Demonstrate ability to effectively lead complex multiple lines of service and clients. 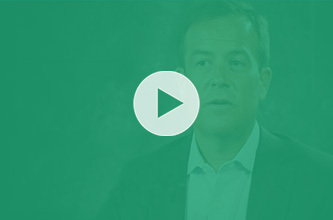 Build talent to actively anticipate, call out and manage risk. Actively participate in the strategic growth and sales process. Consult with medical, legal or compliance departments regarding regulations, practices act, practice law, certification requirements etc. Oversee and communicate across remote sites and execute on standard methodologies with peers. Manage (direct and indirect) 10 – 50 full time employees.